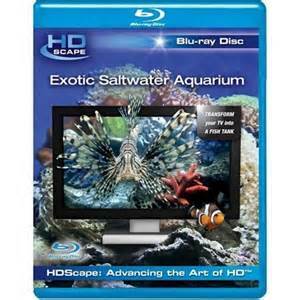 The HDScape Aquarium was shot in stunning high definition video delivering the ultimate HD Aquarium experience. 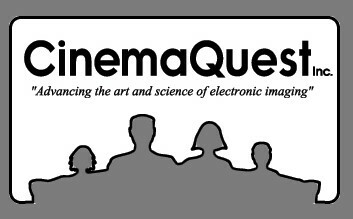 It transforms your TV into a virtual fish tank swimming with exotic fish and creatures of the deep all captured in gorgeous HD quality. -Four full view fish tanks and five fish tanks close up. -Three audio sound track options in 5.1 channel surround sound: Natural Bubbles, Seascape, Classics of Beethoven, Vivaldi, Chopin, and Mozart.